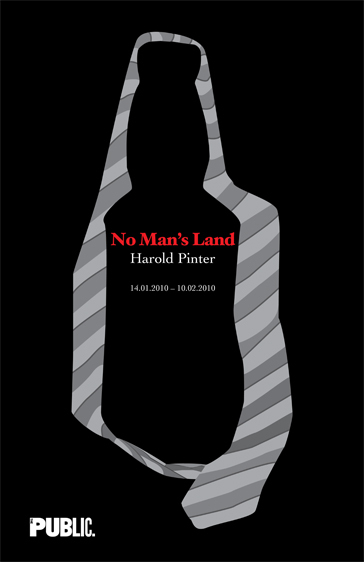 Poster design for No Man's land, a Brittish play by Harold Pinter which was first written in 1974 and has since been touring. This poster design depicts the abuse of the bottle the characters in the play discuss. The shape of the bottle is made from a tie, which is symbolic of the writers in the play. 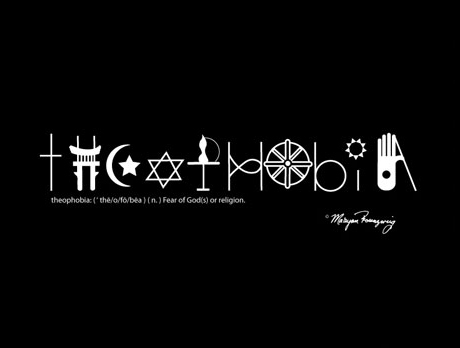 Theophobia means fear of religion or God and is represented here by various religious symbols. This design spun from a project to illustrate a phobia using typography. Each letter here is a religious symbol, throwing the fear of religion in the spotlight. 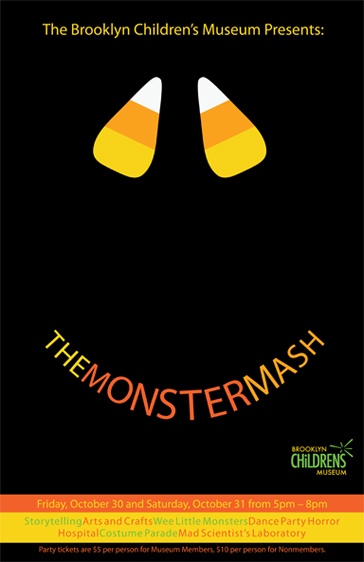 Poster design for a Halloween Party at the Brooklyn Children's Museum. A friendly design to attract a child's interest. Children's poster letting imagination speak for itself. 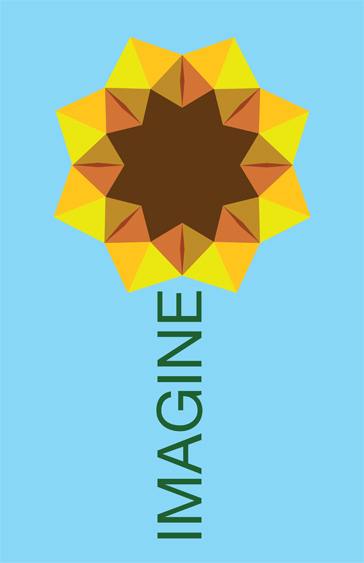 Drawn from an origami flower this simple design allows children to let their imagination flourish. 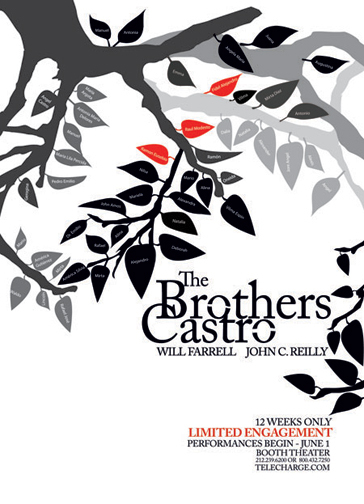 Poster design for the Broadway show The Castro Brothers about the Castro family. The tree is symbolic of a family tree. This family is noted for being large and fruitful. The leaves represent different members of the family.